Lets Homestay handles many Japanese school groups throughout the year for 2-3 night farmstays. We need more hosts in the Bay of Plenty and Waikato regions and if you are interested we would love to send you some more information. 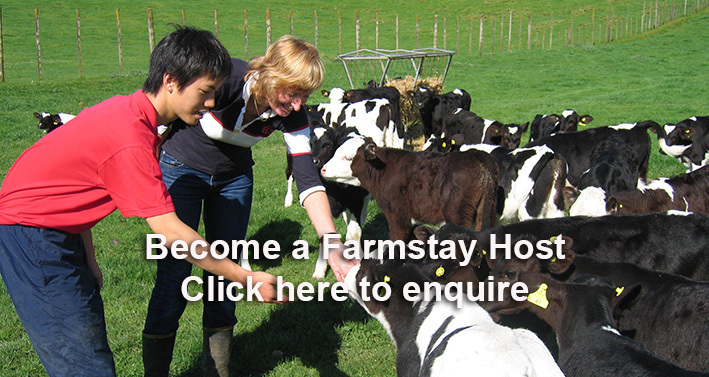 I am interested in finding out more about becoming a farmstay host. Please get in touch with me.